Weevils often found in dry foods including nuts and seeds, cereal and grain products, pancake mix, etc. In the domestic setting, they are most likely to be observed when a bag of flour is opened. Their presence is often indicated by the granules of the infested item sticking together in strings, as if caught in a cobweb. 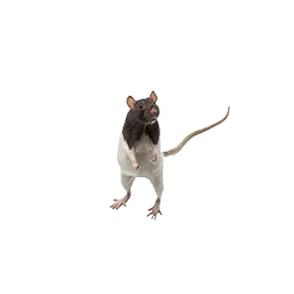 They are found all over the world and are of huge nuisance in the pantry. 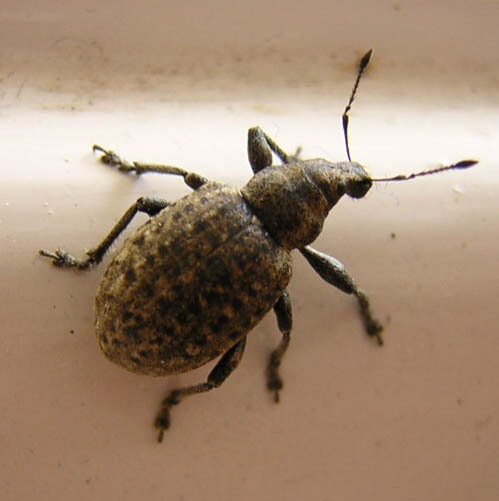 If weevils manage to find an opening and invade home, home owners often finds hundreds of insects crawling on the walls and windowsills. A vacuum cleaner is a quick way to remove weevils from walls and furniture. When emptying the vacuum make sure to it out side home to prevent weevils re infest the home. Weevils can also brought in to home on a packaged foods. Careful inspection of items before purchasing can help prevent new infestation.